Japan is known to be a technology leader. 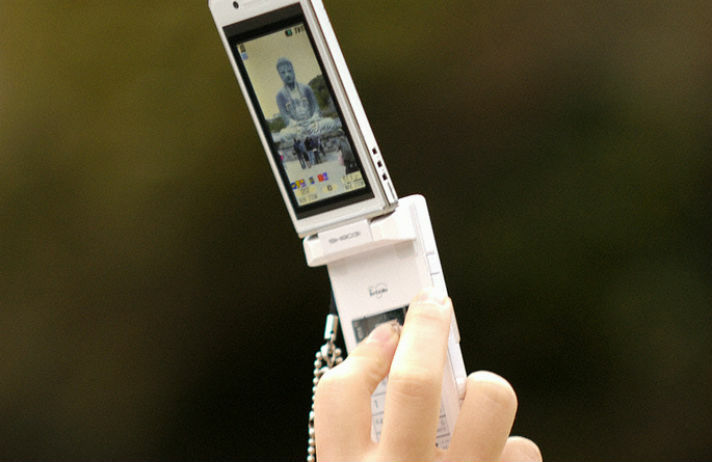 But sales of ultramodern smartphones have taken a dive, as the classic flip-phone makes a comeback. Sales of 'garakei' – a simple mobile phone which was popular before the iPhone – are on the up for the first time in seven years. Many people in the West often struggle to understand what is happening in Japan, a country that is sometimes called ‘the cradle of mobile civilisation’.